 Celebrating their first anniversary, Concrete Marketplace held an event for three days straight, from March 23-25, 2018. 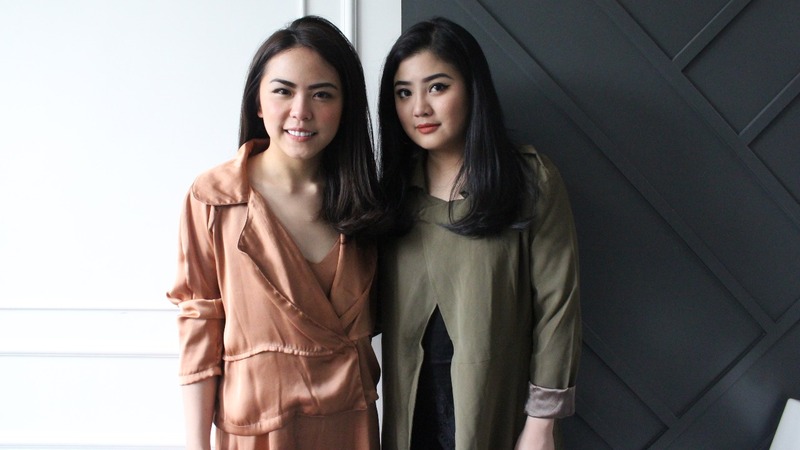 The F Thing took a part of the collaboration with the one-stop hub by presenting an intimate talkshow of entrepreneur and leadership skill in fashion and lifestyle industry. 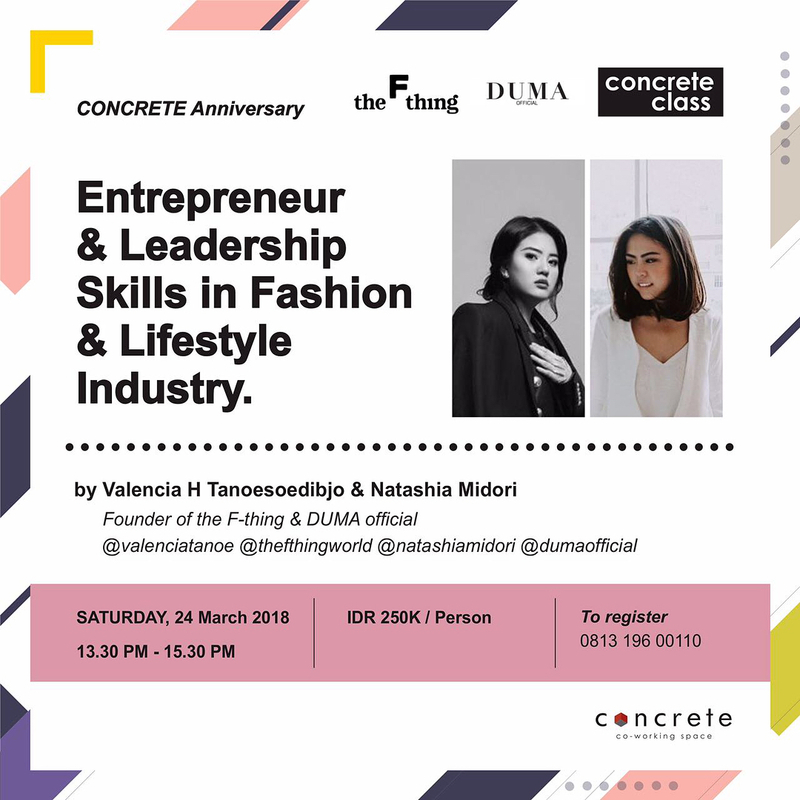 On Saturday, March 24, 2018, Valencia Tanosoedibjo, founder of the F-thing, and Natashia Midori, founder of DUMA official, were the speakers for the discussion session in which they shared their experiences and skills to the ecstatic audiences. 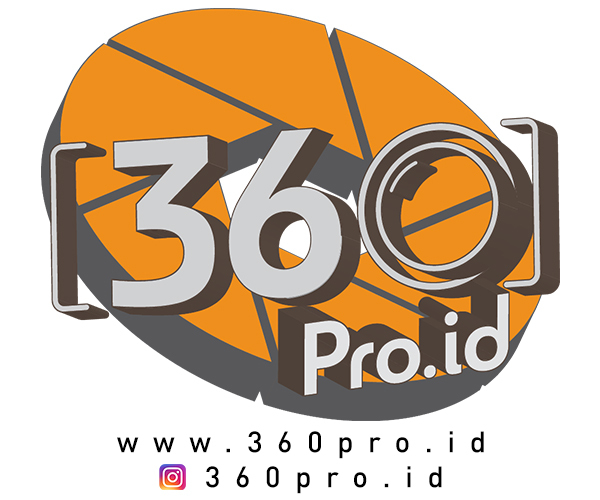 The second session was a live mural featuring Bernie Barto and Bunga Fatia, two of Indonesia’s best artists, who showed their bombing skills on Concrete’s white wall. 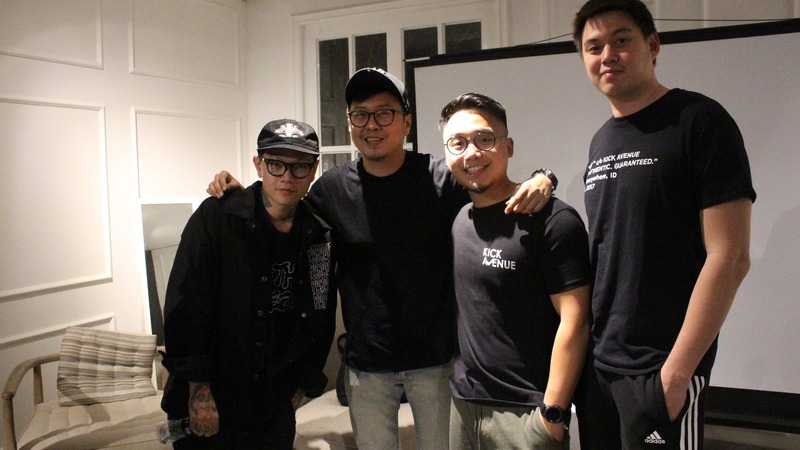 The Saturday’s event was closed by a talkshow for streetwear enthusiasts on how to develop it into a business with Isser James from Badass 23 Monkey and Adit from Paradise Youth Club.